Early this summer, Virginia Olsen invited Beauty Bloggers to their 2013 Summer/Spring Collection Launch. Their office is just a few floors from my office and i was so giddy to visit them. I have not heard about them for months now until I saw their newest brush set. I was very curious about their sculpting brush. The only brush I saw that has a similar form with it was from NARS which Dulce Candy used in contouring her face. Their newest brushe set is definitely a winner! They added five new brushes to their collection which are: Angled Eye Contour Brush, SHort Shader Brush, Sculpting Brush, Precision Pencil Brush and a Flat Top Brush. I finally got their Sculpting Brush. This is worth 450 pesos. Let me just say that this brush has made contouring easy as 123!!! For those with no prominent cheeks or those who have a round and chubby cheeks like I do, this brush is heaven sent. I love how soft the bristles are. 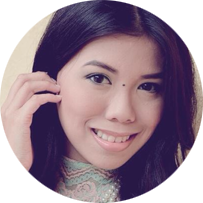 I can use it with powder and even with cream products. Another shot to show you how soft the bristles look like. The bristles are very gentle even on actual use. Another item I got was their Short SHader brush. I have not yet use this brush since I have not been applying eyeshadow that much. 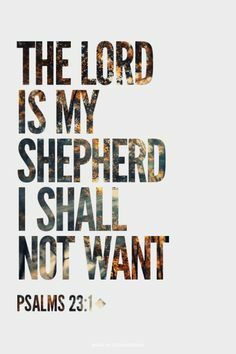 This brush costs 300 pesos. 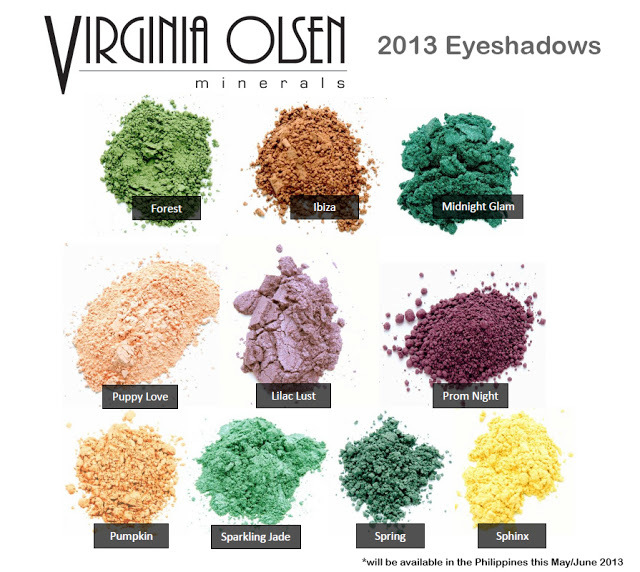 These are the newest eyeshadow pigments from Virginia Olsen. I love that there are a lot of greens in this Collection and the colors are perfect all year round. We had the chance to choose three shades of these new eyeshadows and I got Midnight Glam, Lilac Lust and Sphinx. My most favorite amongst the three shades is midnight glam. Here are the swatches without primer. I also met new bloggers during the event!! Have you heard about Virginia Olsen? 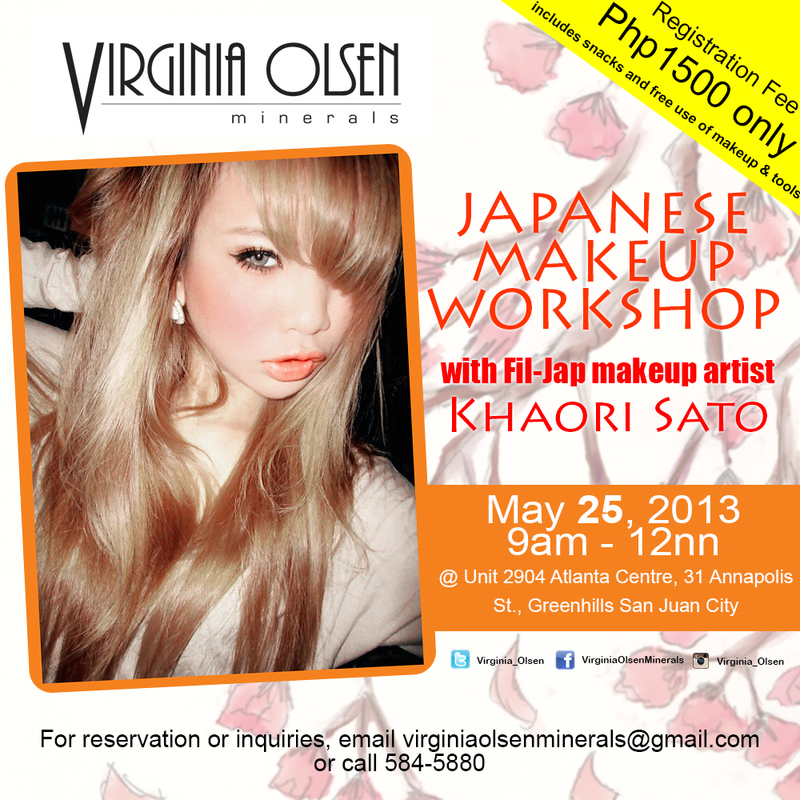 Also, they will be holding a japanese makeup workshop! See poster below for info. I want to try the contouring brush! Please do a review. :) Thanks! Your pictures look wonderful as always! These look like wonderful quality brushes and shadows. Thanks for introducing me to the brand! Wow, these were super interesting, Ilove to hear your reviews. I love virgina olsen products! :) I heard one of their products and that is the eyelash enhancer. It's a bit expensive but i 'm dying to have it!! !